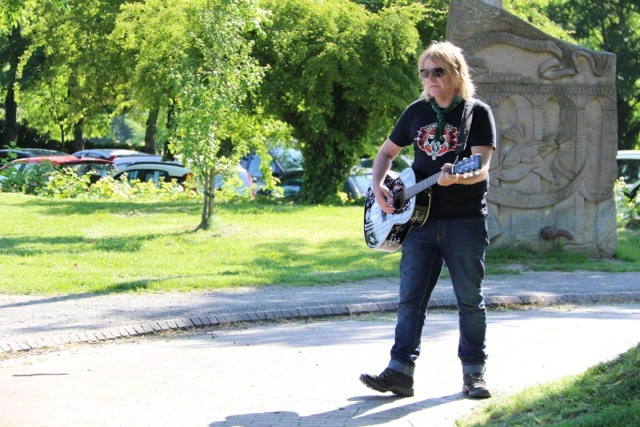 The good weather ensured a good turn out and as soon as all were gathered, Kirsty Thomson (Awyr Las) and Mike Peters both gave speeches about the inspiration for the By Your Side Walk with Mike Peters recalling the 1999 Snowdonation Fundraising concert in the Llangollen Pavilion (with the Stereophonics and The Levellers), as giving him a valuable insight into how to organise charitable events that galvanise people into taking action. 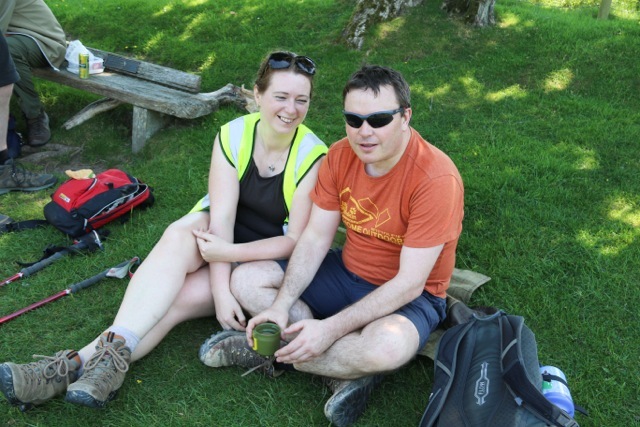 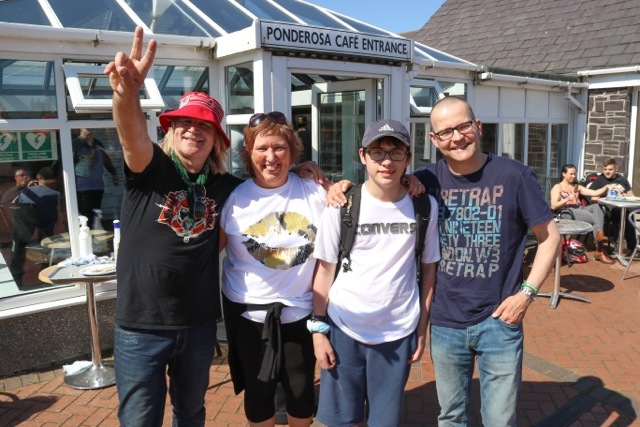 Mike and Kirsty were both able to confirm that supporters of the walk have together, raised over £270,000 towards the target of £351,120. 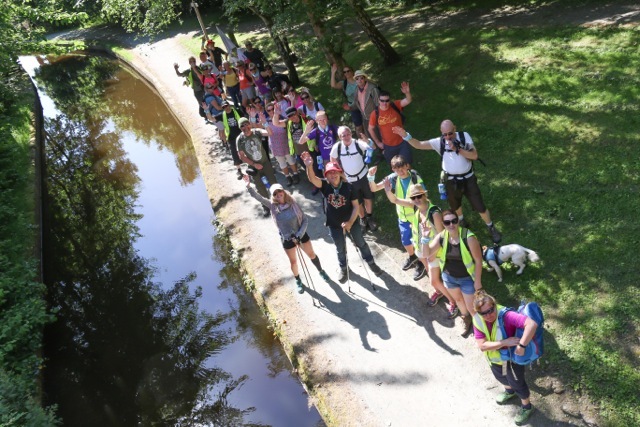 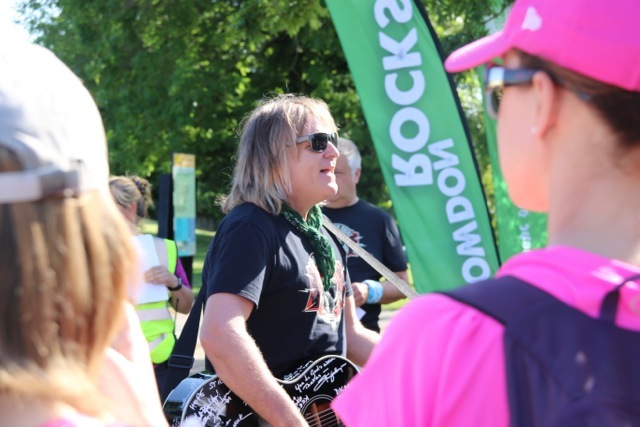 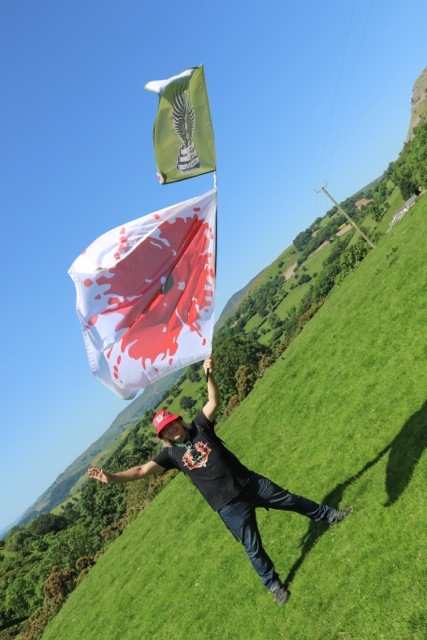 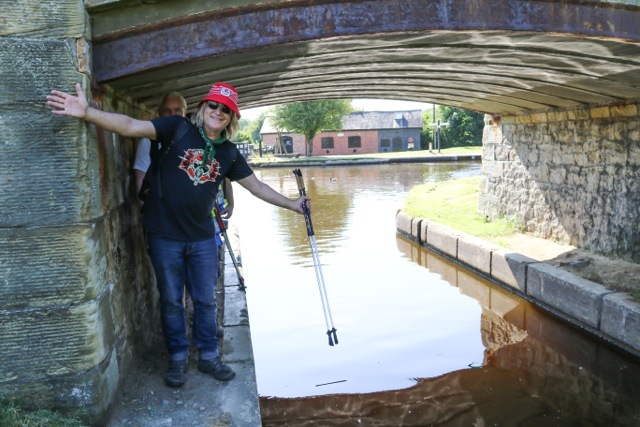 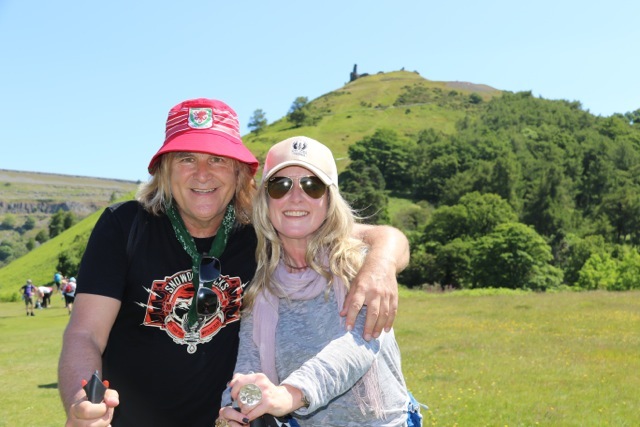 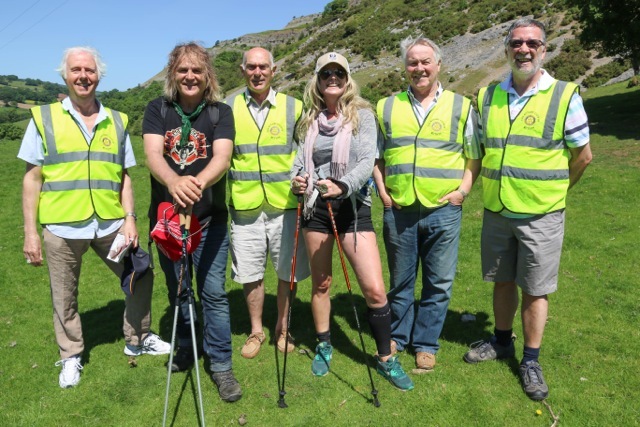 With the sun burning bright in the sky, Mike Peters sang ‘Presence of Love’ and then set everyone off in the direction of Llangollen itself, along the canal tow path. 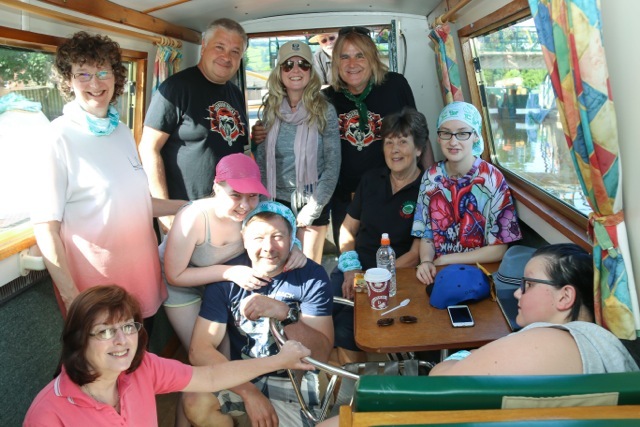 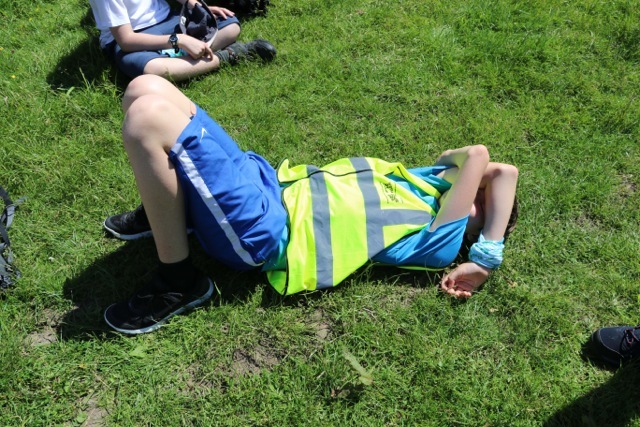 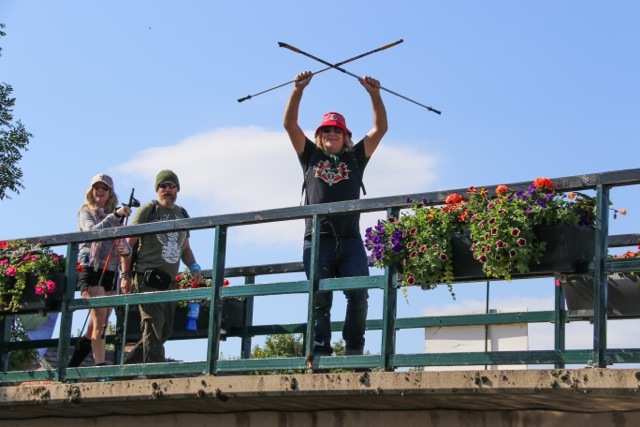 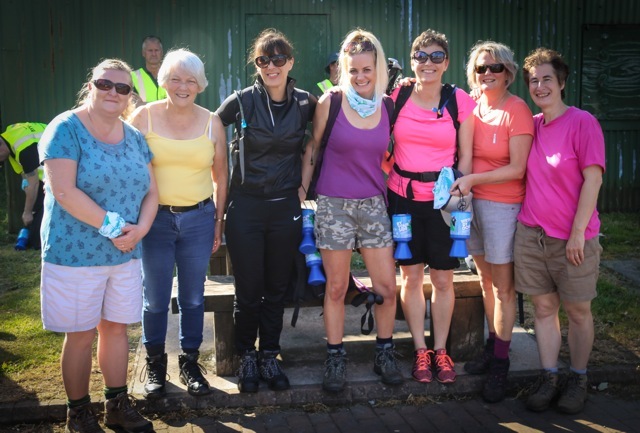 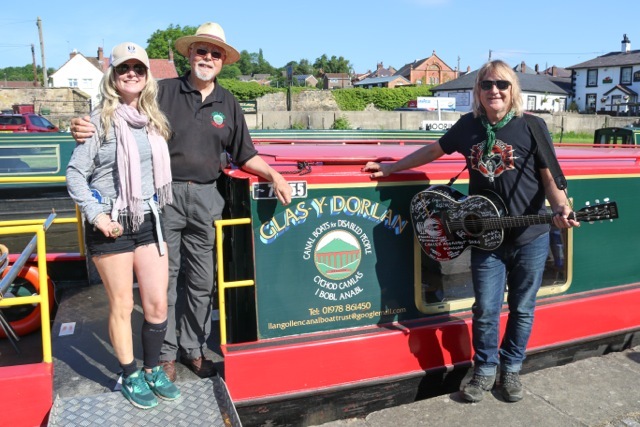 A special canal boat named Glas Y Dorlan had also been organised to carry some cancer patients who were not well enough to walk, on a day trip through waterways. 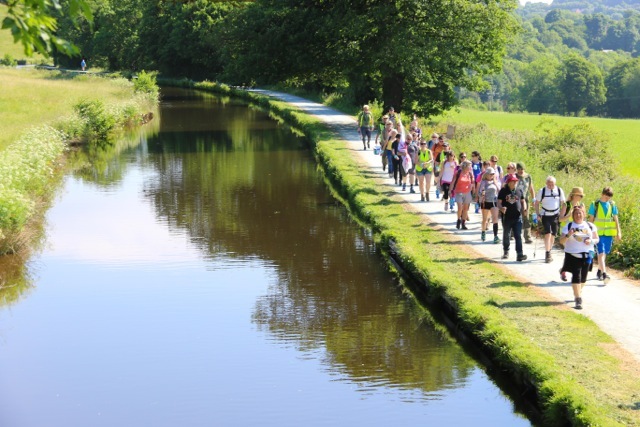 The sunlight reflected off the calm canal waters as narrow boats, cyclists and paddle boarders floated by alongside a very committed group of cancer survivors, carers, hospital staff, oncologists, fathers and sons, mothers and daughters, Alarm fans and friends who had all come together in the name of Love Hope Strength and Blue Skies. 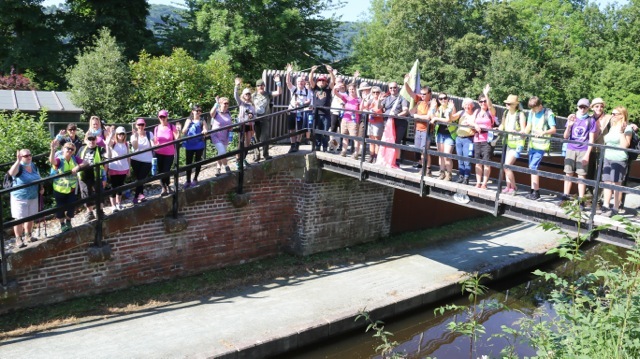 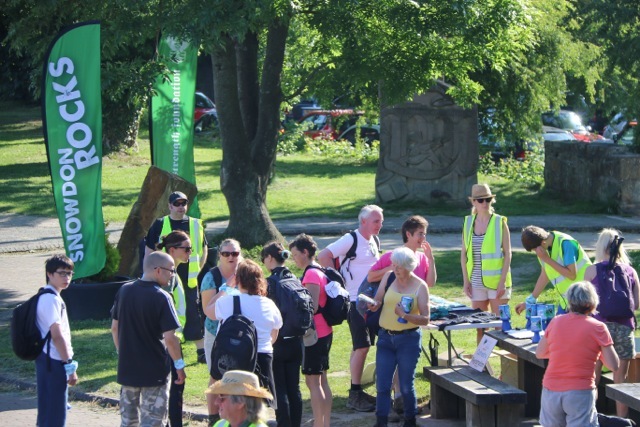 A tea stop at the Canal side cafe in Llangollen itself, was most welcome as everyone took a moment to refresh themselves for the journey upwards towards the mystical sight of Llangollen’s Castell Dinas Bran (Crow Castle), high on the hillside above. 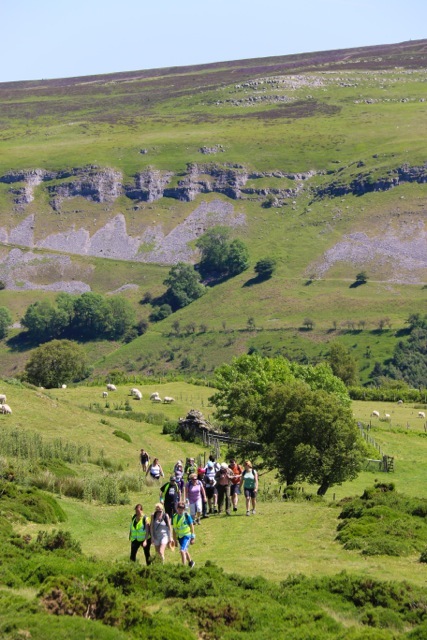 As the party traversed through the rolling hills, the team were greeted by another splendid vista created by the Limestone walls of the Worlds End Gorge. 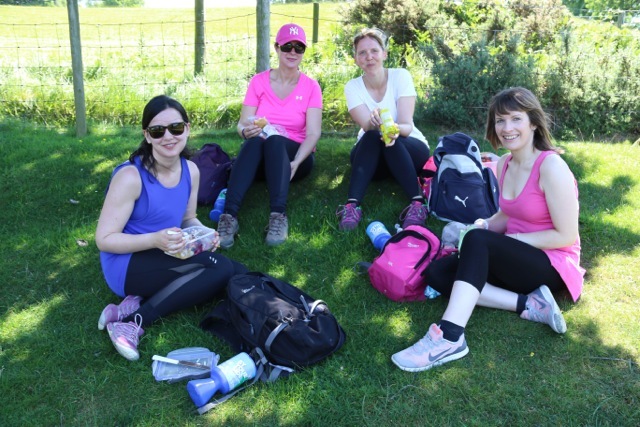 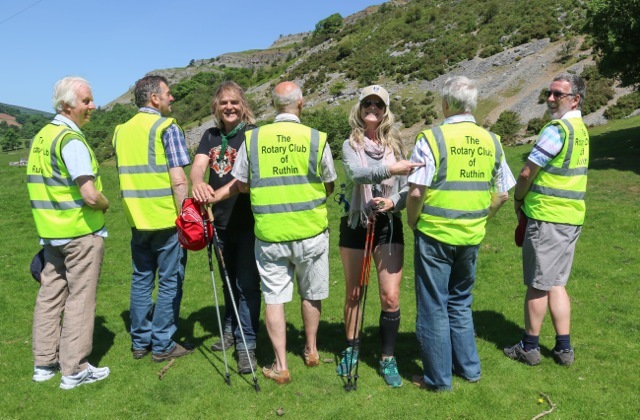 Here in the hot sun where the trail met the road side, members of The Rotary Club Rhuthin were stationed with some very much needed bottles of fresh water. 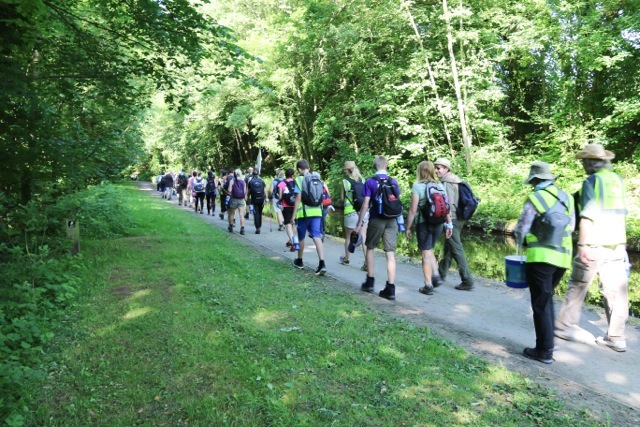 From here Mike Peters lead the group onto the Panorama path, through the gorge and into the forests, then up and onto the Horsehoe Pass itself. 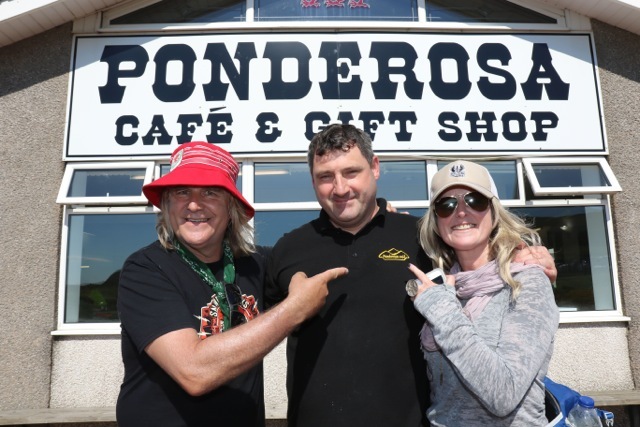 After a ten / eleven mile hike everyone finally made it to the destination point at the Ponderosa Cafe, which is located at the summit of the Horsehoe Pass and is a magnet for motorbike riders and classic car enthusiasts. 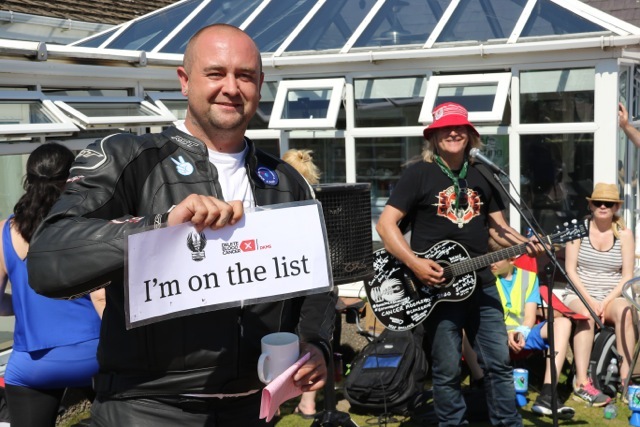 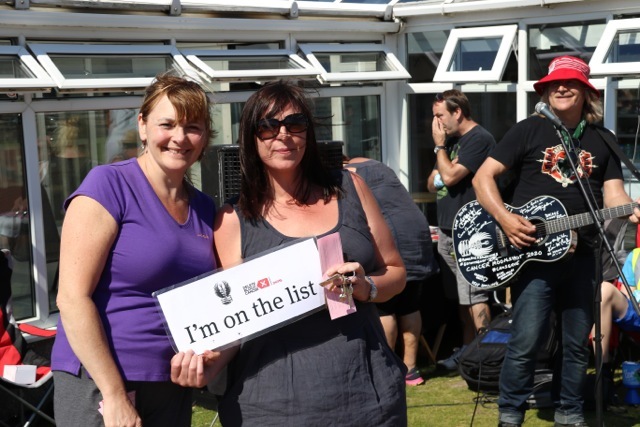 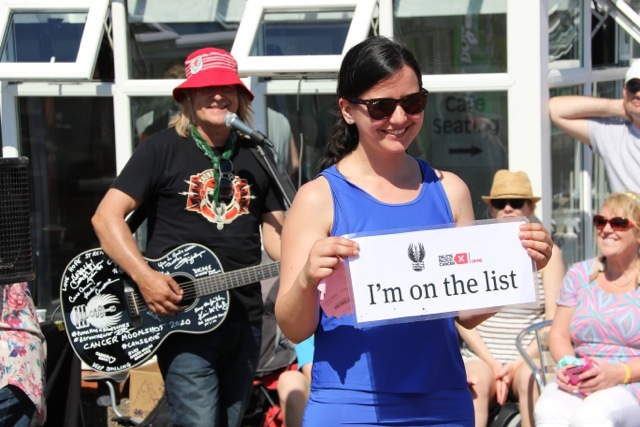 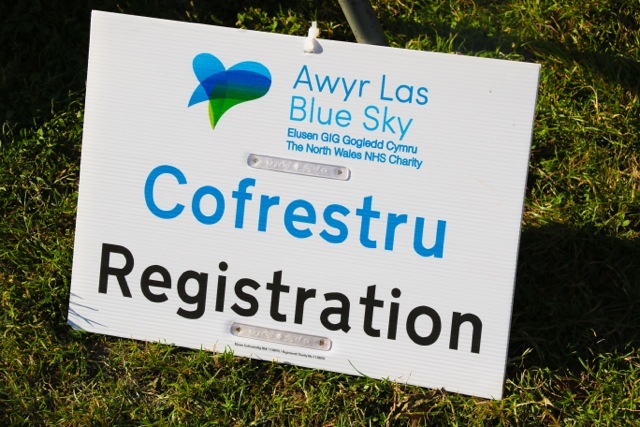 Upon arrival, a ‘Get On The List’ drive was in full swing, with many people stepping forward to get swabbed, especially after Mike Peters had taken to the microphone and serenaded the ad hoc audience with a set of songs including No Frontiers, High On The Hill, In A Big Country and Wonderwall. 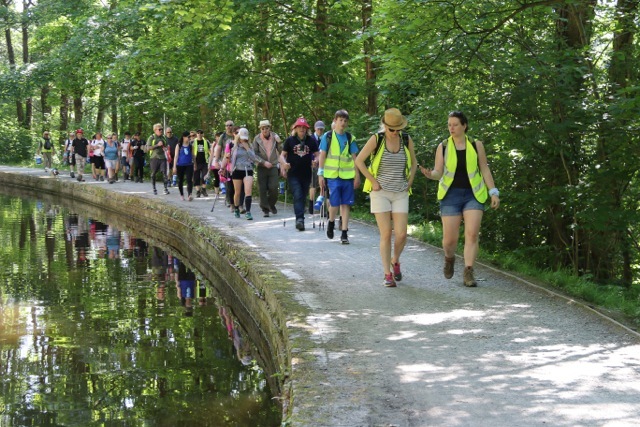 It was a great end to a great day and all who walked the walk can feel very proud of their achievement. 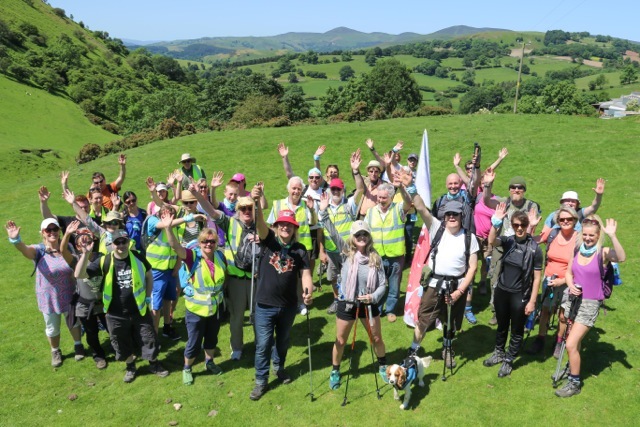 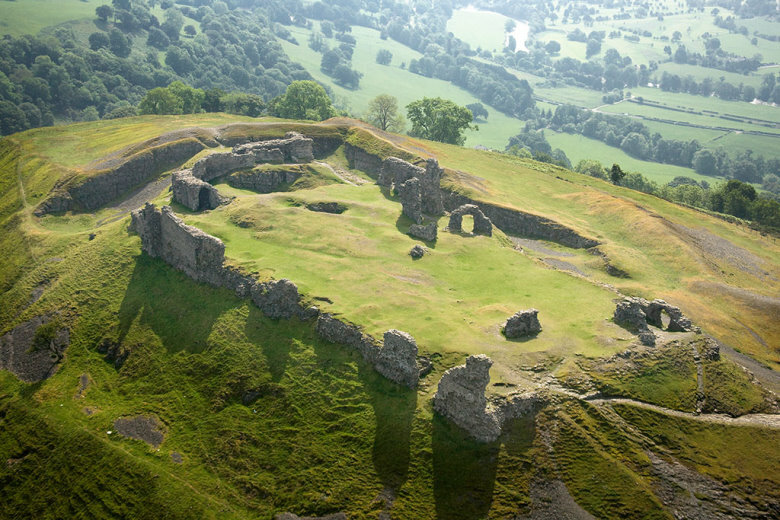 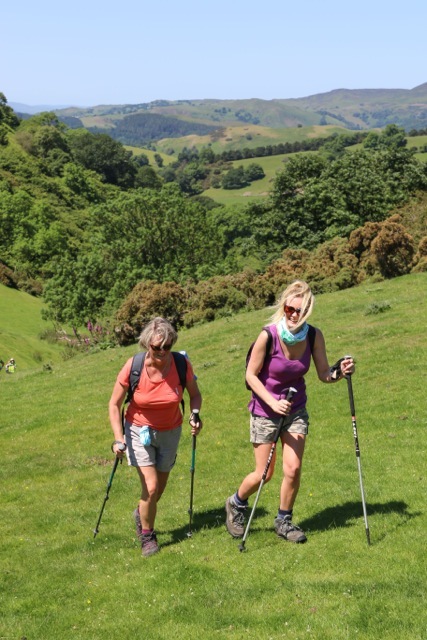 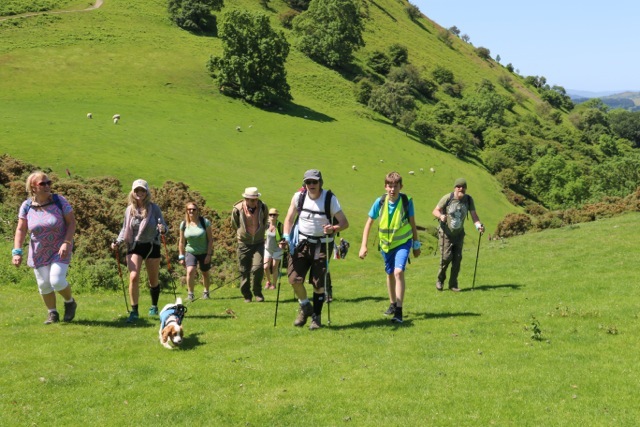 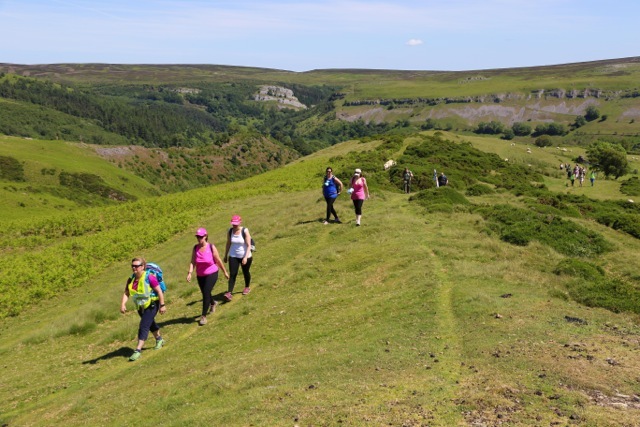 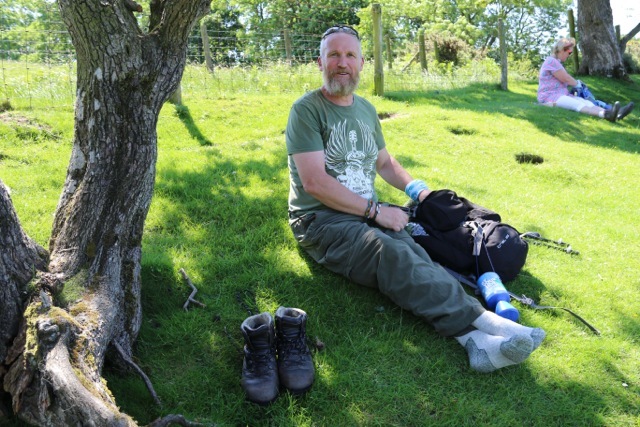 Day Four will follow the historic Offa’s Dyke footpath, running south to north, from Bodfari to Prestatyn, from mountain to sea.